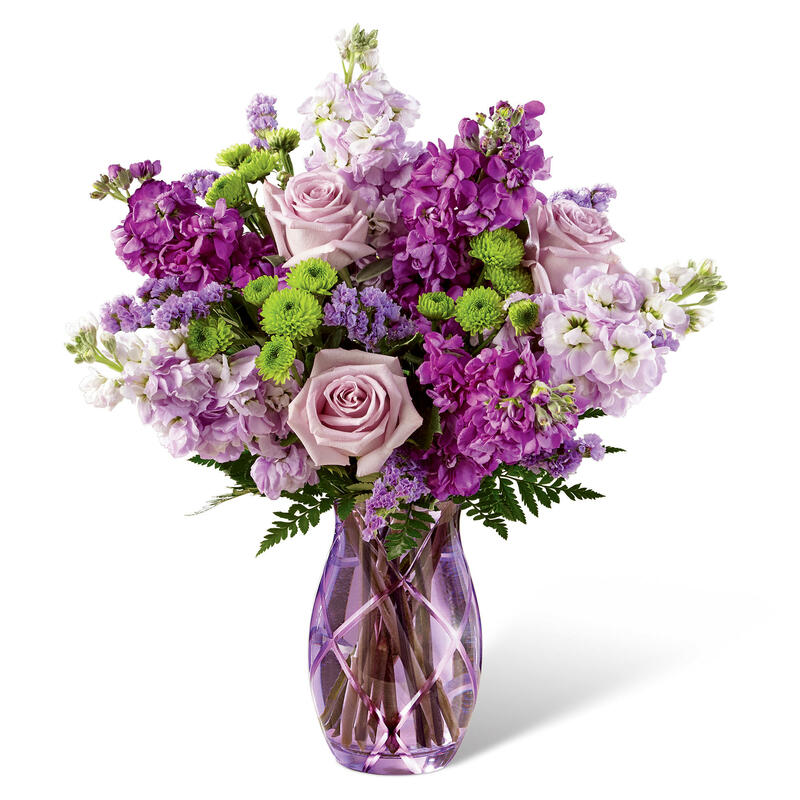 Floral Expressions & Gourmet Goodies, Denver, CO has been proudly serving the Denver area since 1952. Each order is custom designed with attention to detail while keeping the occasion and budget in mind. 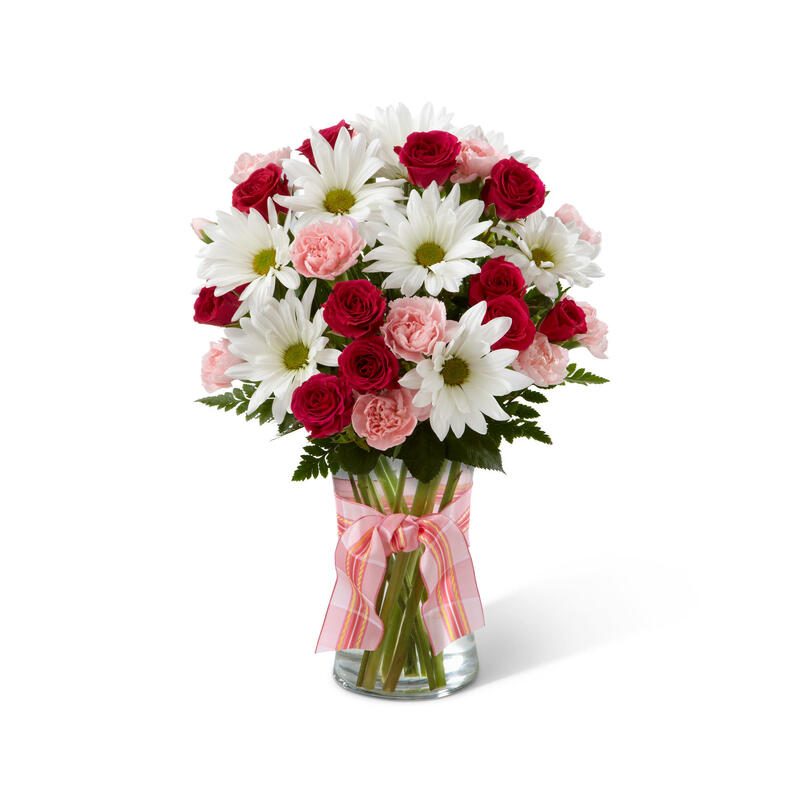 Whether you are looking for a traditional floral gift or a trendy design-we can do it. Because we strive to only provide you with the best flowers possible, we reserve the right to substitute with the freshest flowers available. As a full service shop, we offer a variety of plants, gourmet food items, fresh flowers-traditional and exotic, stuffed animals, and balloons. 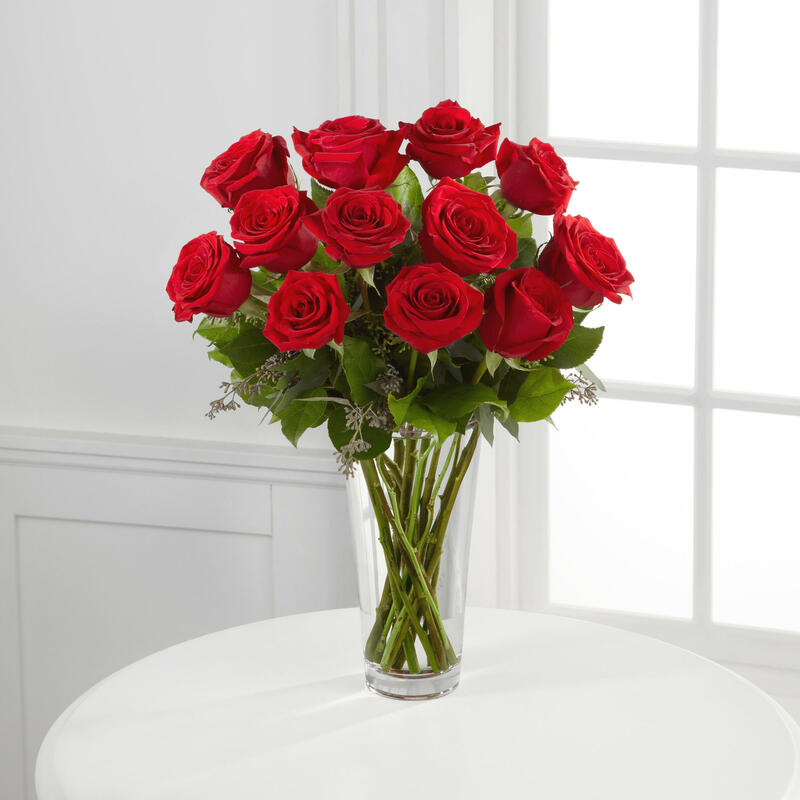 We also carry a wide selection of vases so each arrangement can be customized in an upscale vase or container, or a traditional clear glass vase. Since we are located near the D.U. Campus, we also offer fresh made cakes, cupcakes, cookie baskets, kosher baskets, junk food baskets, fruit baskets, and candy bouquets. Floral Expressions, Denver, CO is a small flower shop located in central Denver near I-25 and Broadway. Each arrangement, wedding, funeral, and gourmet basket is custom designed to fit any budget. 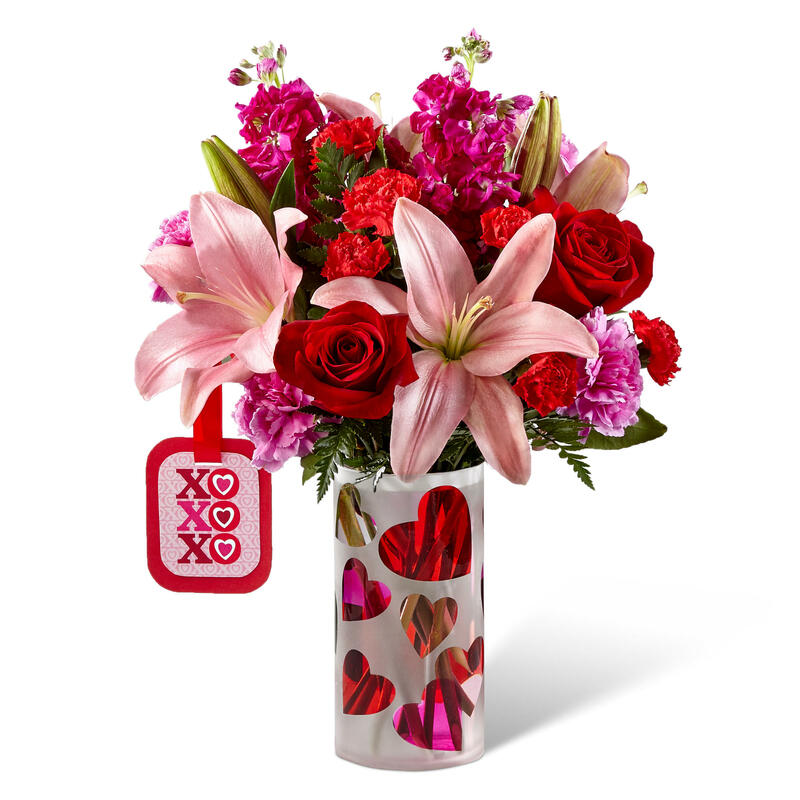 Order your Valentine’s Day flowers today for best selection!